U.S. Transportation Secretary Chao told DOT inspector general to conduct an audit of the FAA's certification process for the Boeing 737 MAX 8. 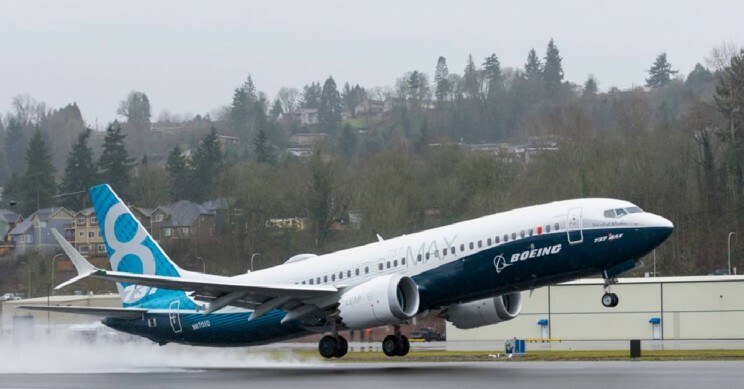 The United States Department of Transportation's office of the Inspector General will audit the Federal Aviation Administration certification of the Boeing 737 MAX aircraft involved in multiple recent crashes, including a fatal Ethiopian Airlines incident earlier this month. Today, U.S. Department of Transportation Secretary Elaine Chao (who is married to GOP leader Mitch McConnell) issued this request to DOT's Inspector General to "proceed with an audit to compile an objective and detailed factual history of the activities that resulted in the (FAA) certification of the Boeing 737-MAX 8 aircraft."